A retired Airforce Chief and Delta South Senatorial aspirant in the forthcoming 2019 Polls, Air Vice Marshall Terry Okorodudu says Warri and Koko in Delta State were founded before the city of New York in the United States. Air Vice Marshall Okorodudu (Rtd.) made the declaration Saturday September 1 in Warri when he visited Warri Council of Chiefs to seek their blessing. 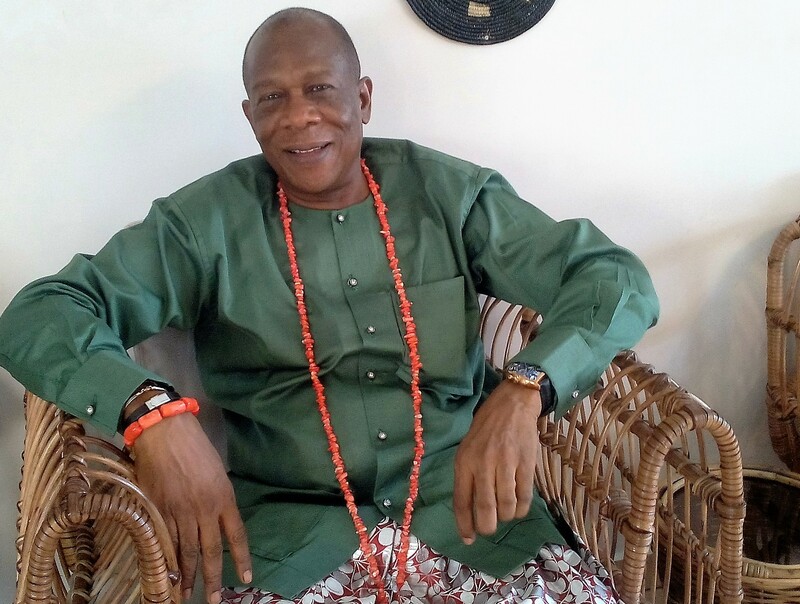 The APC Senatorial hopeful while stating that his political ambition is to uplift his people, averred that creeks in Delta South are ridiculously poor. He declared that Nigeria has problems that need to be addressed through quality representation, adding that a senator or governor has to be capable of attracting funds and development to his /her territory.